CoVantage Credit Union has announced that it will provide special flood assistance loans to those impacted by flood damage. In a press release sent out Wednesday morning, the company announced an unsecured loan plan, for up to $25,000, to help with expenses related to property floodings, such as repairs, restoration services, or replacement of personal belongings, for eligible borrowers. The special flood assistance loan rate is 4.99 percent APR and borrowers have up to four years to pay it back. For those needing to borrow more than $25,000, Bouche said the credit union is offering no closing costs on a home equity line of credit at current rates. “The last thing someone needs when dealing with flood damage is worrying about where they will get the money to repair their home and replace possessions,” she said. 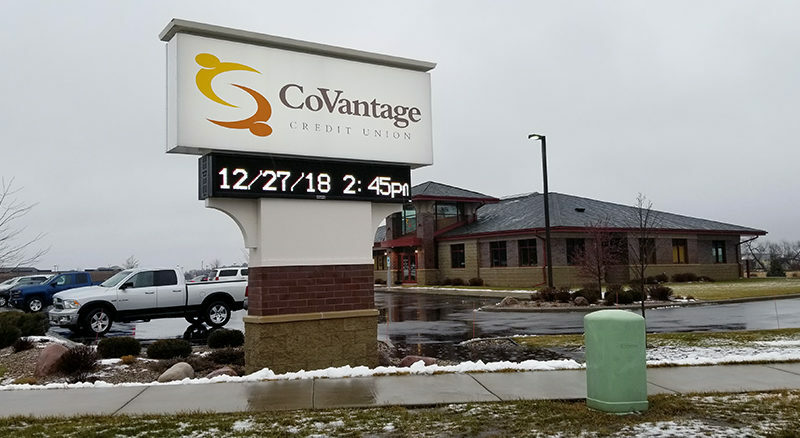 For details on the program or to apply, visit a local CoVantage Credit Union branch, call 715-627-4336 option 2, or go to www.covantagecu.org.